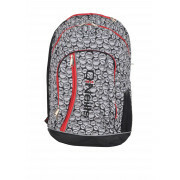 For school, college, sports activities, work or general use the printed ball Marely back pack from O’Neill’s is spacious, durable and bursting with features in black and red. In a stylish graphic design with four compartments, reflective piping for road safety, an inside organizer, iPad compartment, ear phone exit point, padded back panel and comes with a rain cover. 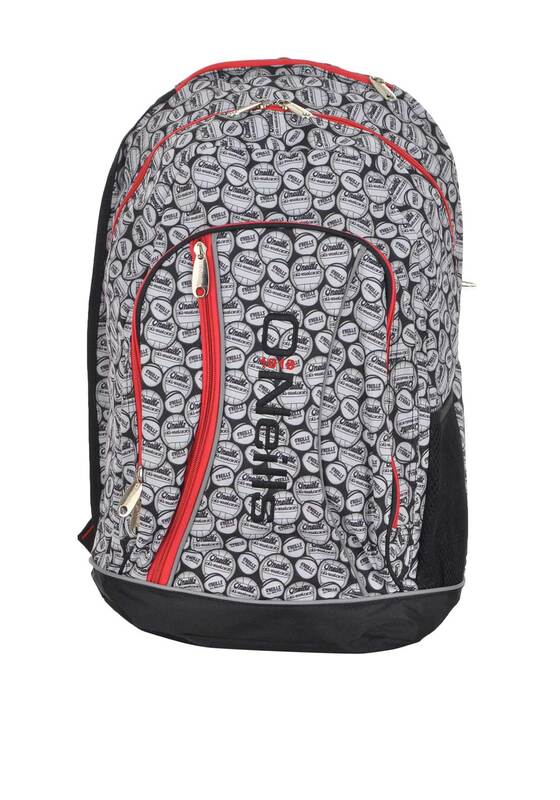 With O’Neill’s embroidery on the front and adjustable straps, this highly functional bag has tons of hidden zipped compartment and will hold so many books, clothing and looks great.